Fytch x Illenium who agrees? 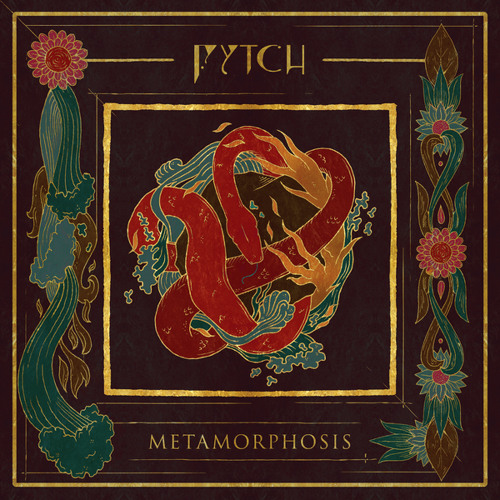 i didn't listen to the music of Fytch for such a longtime and the path he chose is absolutely mindblowing. In one day he became one of my favorite artists. The production is topnotch quality. I love it man, keep it up!!!!! holy hell.. this is amazing. That transition was clean. Very good!